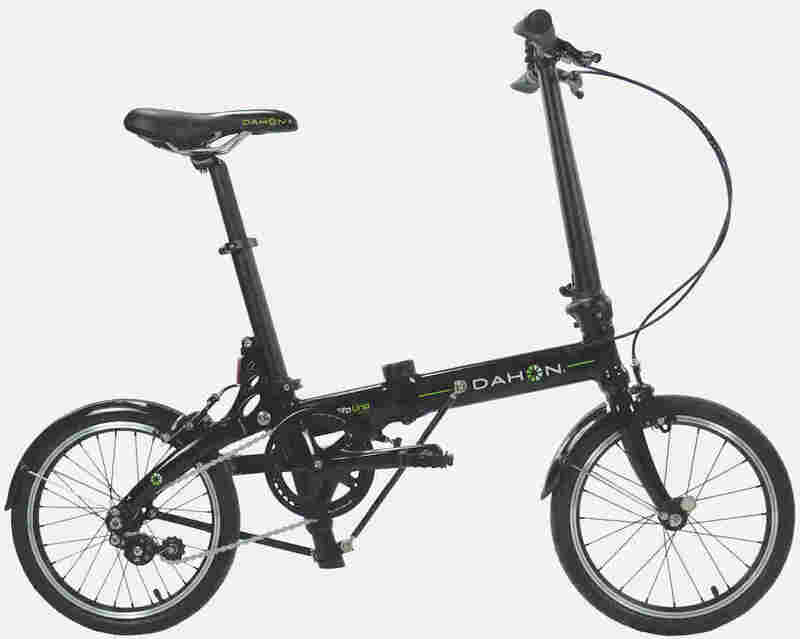 A few months ago, Dahon announced their new folding bike lineup for 2016/2017. 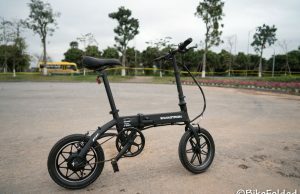 Now, some of them have been officially available in the United States. 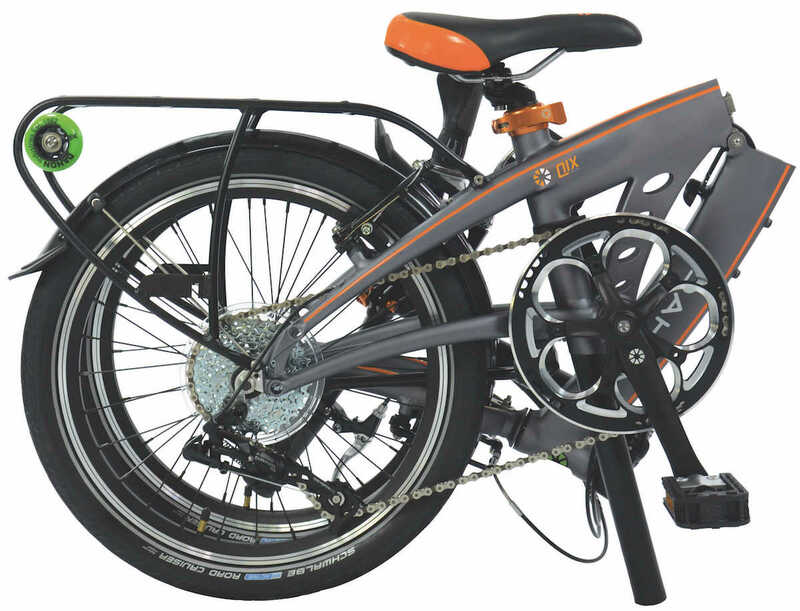 Specifically, those are the three bikes: 2016 Qix D8, EEZZ D3 and Jifo Uno. 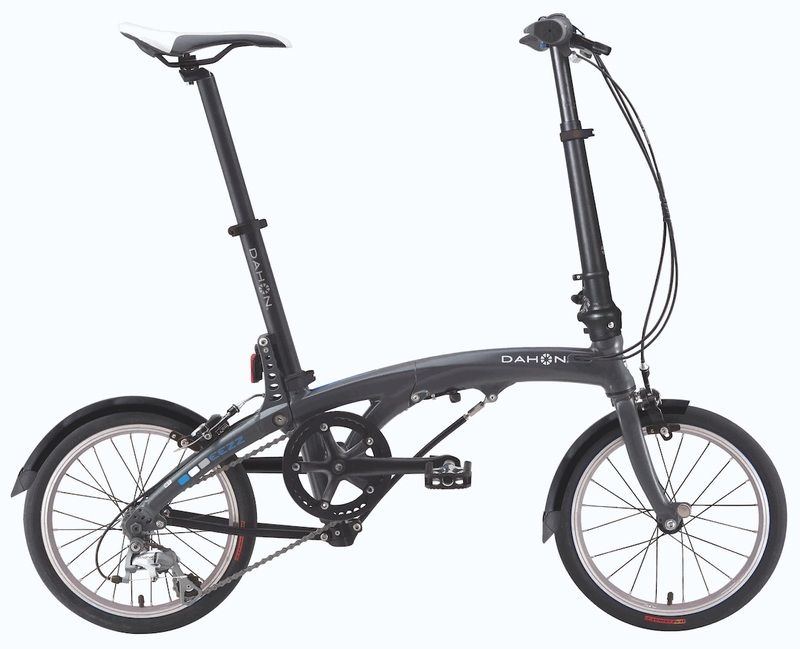 Notably, all of them are equipped with the new Jiffold vertical folding hinge. 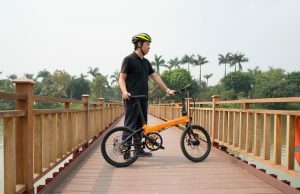 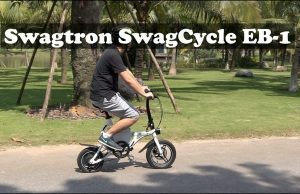 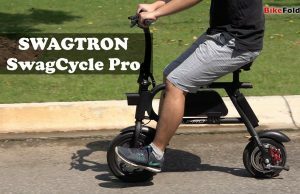 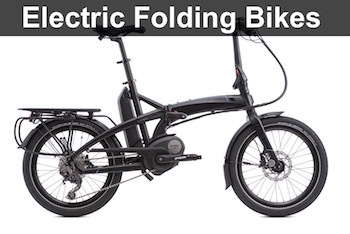 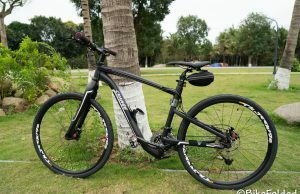 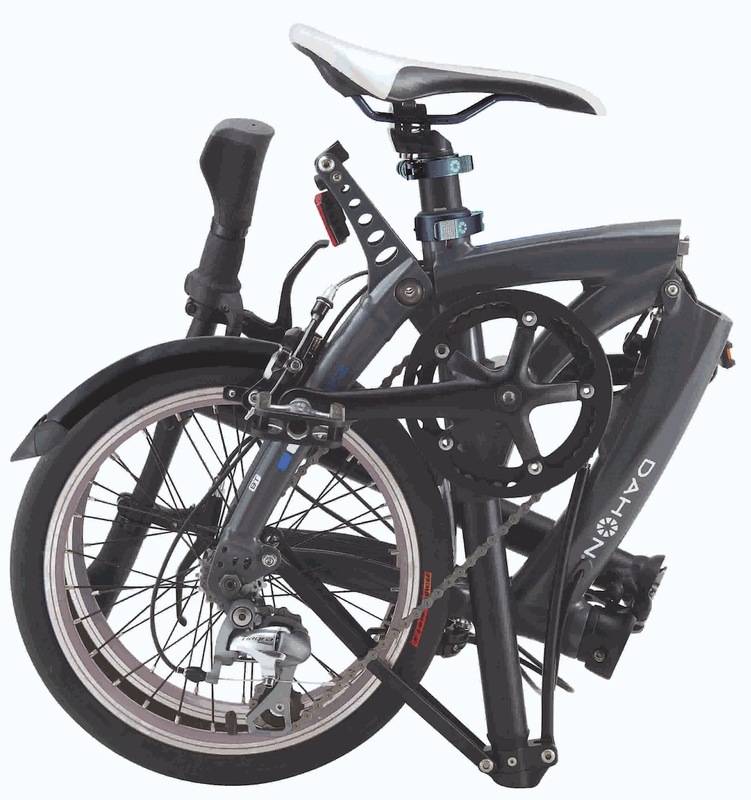 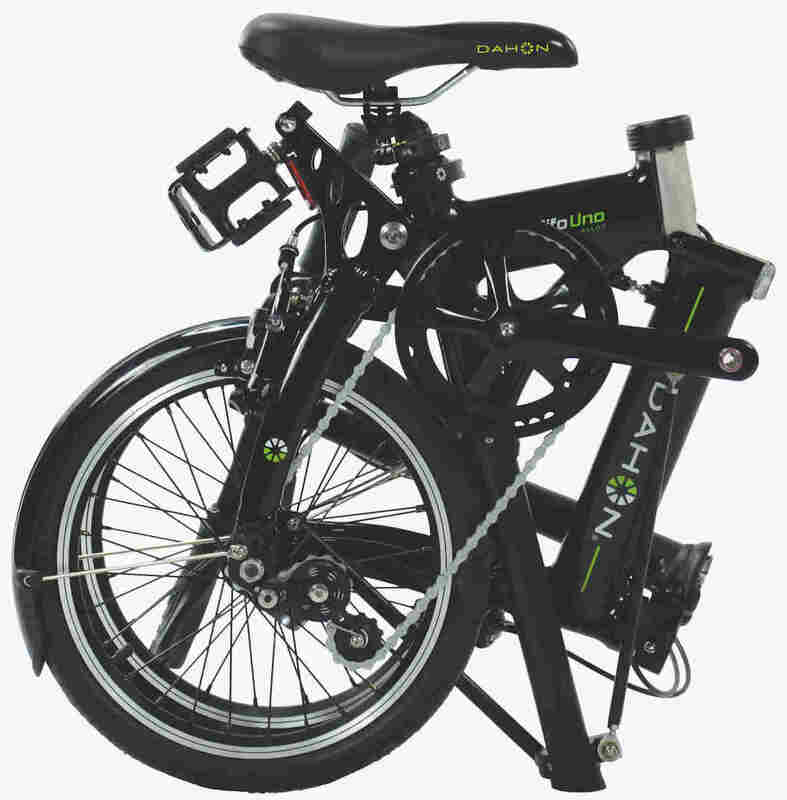 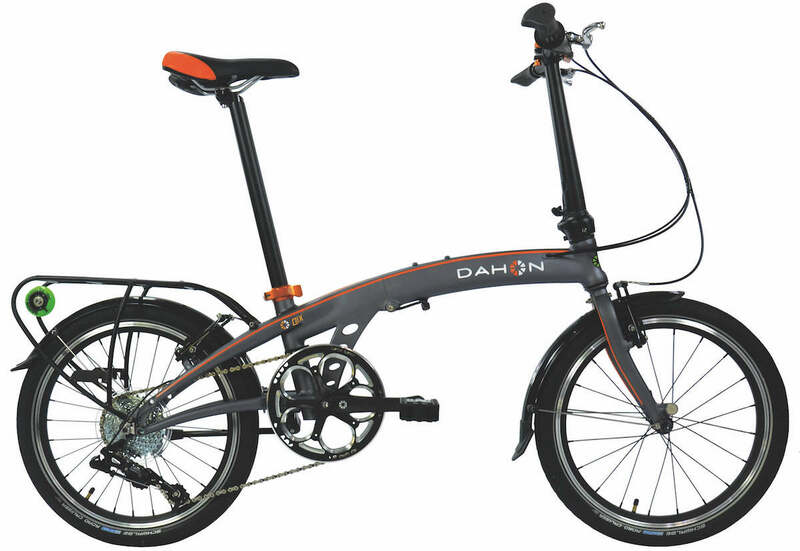 You can buy them easily at any Dahon dealer around the North America or buy it online on Dahon’s website. 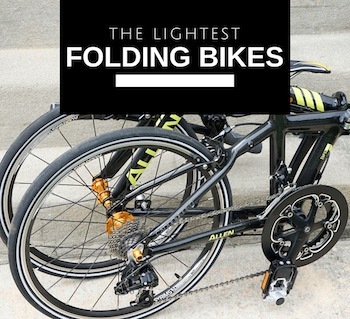 Check out the specs of those new folding bikes below.